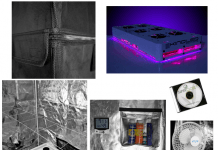 Home Grow Tents Apollo grow tent review! 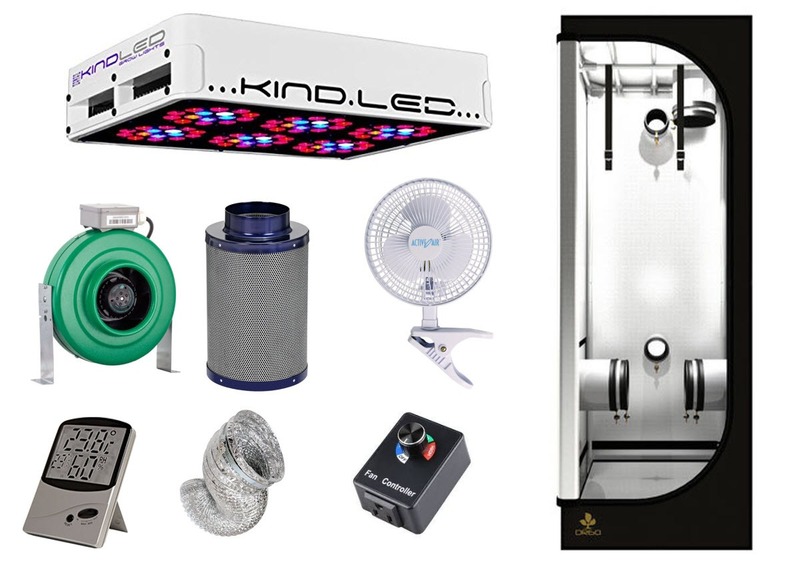 Best grow tent on the market! 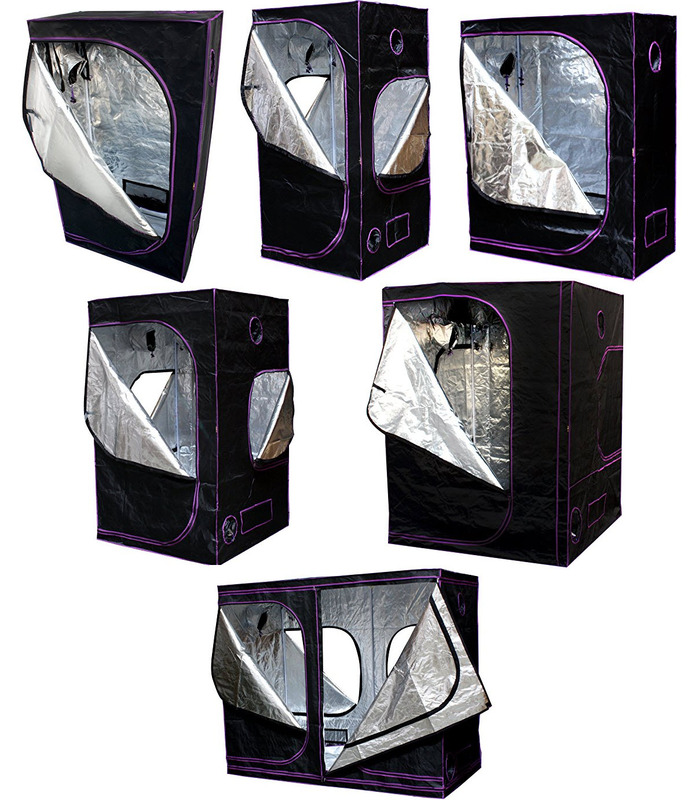 The Apollo grow tent series is our favorite brand of grow tents. 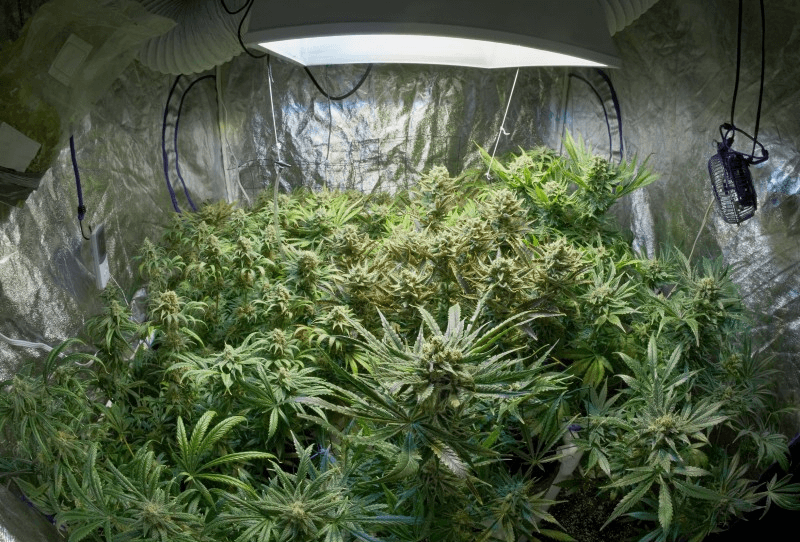 We have reviewed a lot of grow tents and the Apollo grow tent series comes out top in all respects. 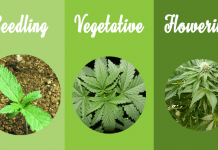 Apollo Horticulture is a leading hydroponic manufacturer with a sterling reputation. 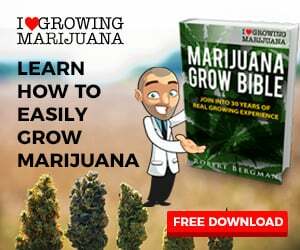 They back their products with a 90 day warranty. 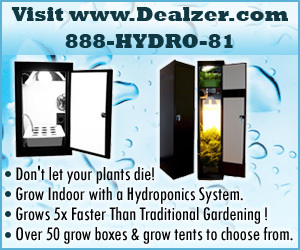 Apollo grow tents come in numerous sizes. 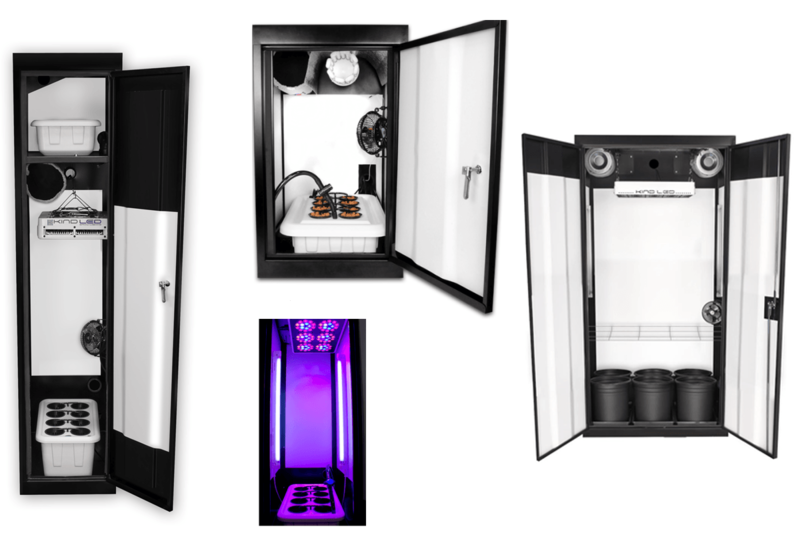 No matter how big or small your grow, there is an Apollo grow tent to suit your situation. 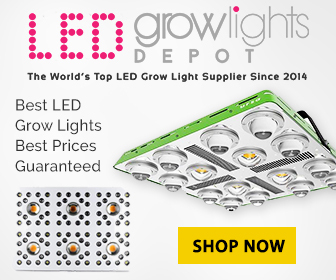 Apollo grow tents are very popular on Amazon. 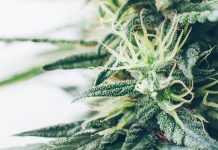 Thousands of happy growers have bought an Apollo grow tent and then taken the time to review their purchase. Review statistics on each tent size are provided in the tent sizes section below. All Apollo models have an Amazon review rating of greater than 4.3 out of 5 stars, with most earning a 4.4 rating. 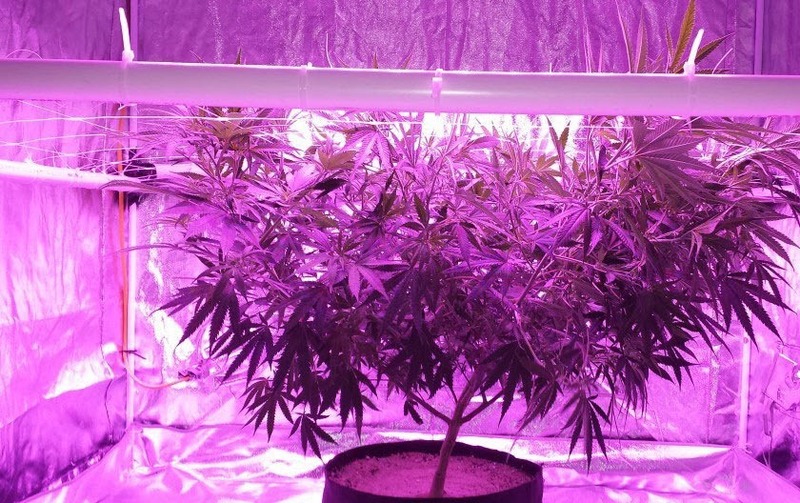 An Apollo grow tent is hardy and durable. 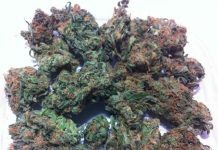 The tents are made from thick, tear-proof material. Apollo grow tents are supported by strong metal poles to ensure security and stability. The tents have a black outer layer that absorbs light. 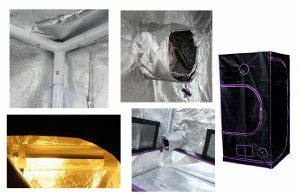 The Apollo grow tent is lined with 100% light-proof and tear-proof reflective Mylar film, that reflects up to 97% of the light emitted by your grow light back to your plants. 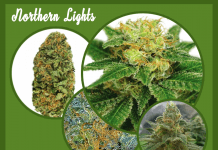 This increases your grow without adding to your energy bill! 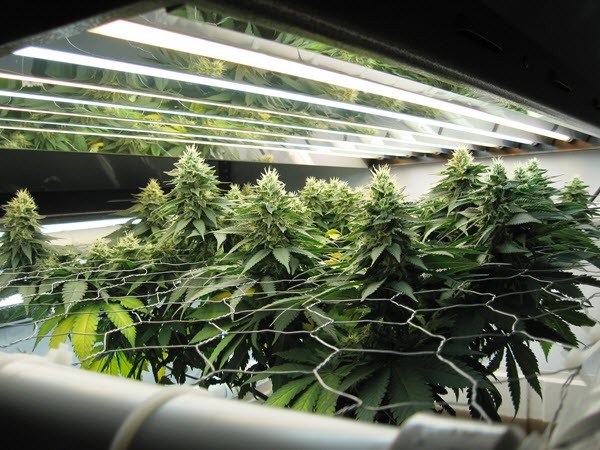 Apollo grow tents are equipped with a removable Mylar floor tray to prevent spills, and for easy clean up. Double-duct ports are provided for easy installation of a ventilation system. The tents are double-stitched and have heavy duty zippers to ensure that no light escapes or penetrates when the zippers are shut. Larger tents have multiple entry points on all sides, and different size openings. 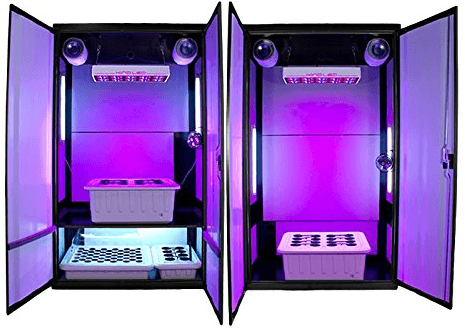 This helps to retain heat and humidity when peeking at your marijuana plants. Apollo tents are easy to assemble and full instructions are provided. All Apollo tents are backed by a 90 day warranty and 30 day money back guarantee.